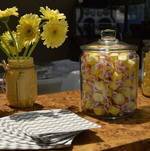 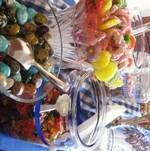 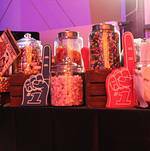 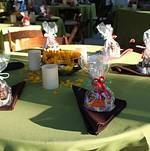 A candy bar can make for a gorgeous and fun display at social, wedding, and corporate events! 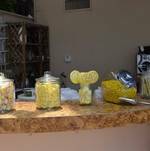 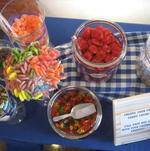 We have options whether you want to arrange themed candies on a display for the look/ feel, add some height with long candies like Twizzlers or lollipops, bring some taffy to reflect an event by the water, or setup favorites for a screening or movie night! 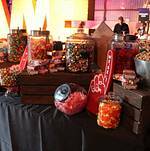 We can source the candy, bring jars and display elements, create signs / labels, and bring all the utensils and bags you need to make a candy bar display a success!